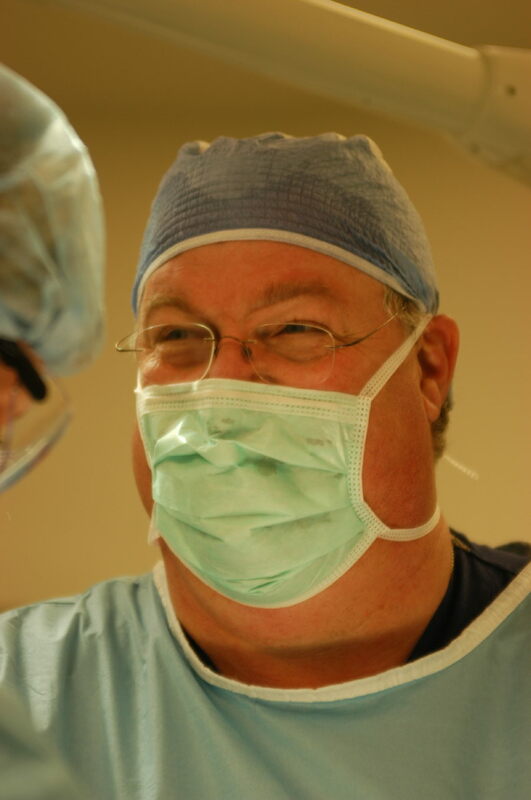 Bear Lake Memorial Hospital offers a wide range of surgical services, from complex operations to minimally invasive procedures, all of which are performed by a talented team of surgeons, anesthesiologists, nurses, and technicians. We understand there is nothing routine about surgery, and our team is dedicated to providing each patient with a personalized experience. Thanks to breakthroughs in medical technology, many surgeries that once involved major operations can now be performed through tiny incisions. In these operations, surgeons use instruments guided by miniature cameras. As a result, patients usually heal faster, experience less scarring and can return to their normal activities more quickly.